Being a girl is hard sometimes! Why? Well, because special occasions like Valentine’s Day take a lot more of preparation than simply choosing greeting cards and chocolates. How? We want to look good, yeah, all the time. 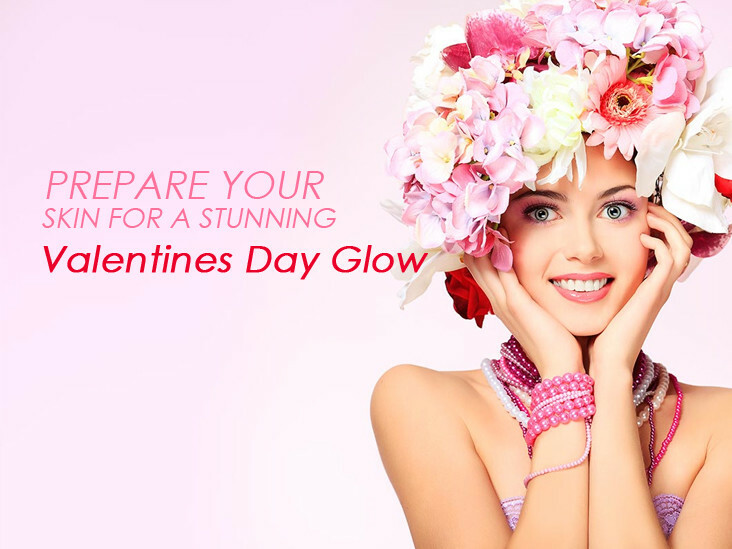 And Valentine’s Day is so much special, one because it is the day of love and two, because we want to look effortlessly pretty for the special someone. Girls, we have always got your back. Here you go with everything essential you need to know and look dreamlike simply because you want to turn heads wherever you go. We know you have carefully kept your new makeup products in your makeup bag as you are saving them for special occasion. But you should know that irrespective of your skin type, it can be unpredictable at times. Even the expensive makeup items can be a reason for skin allergy or reactions. 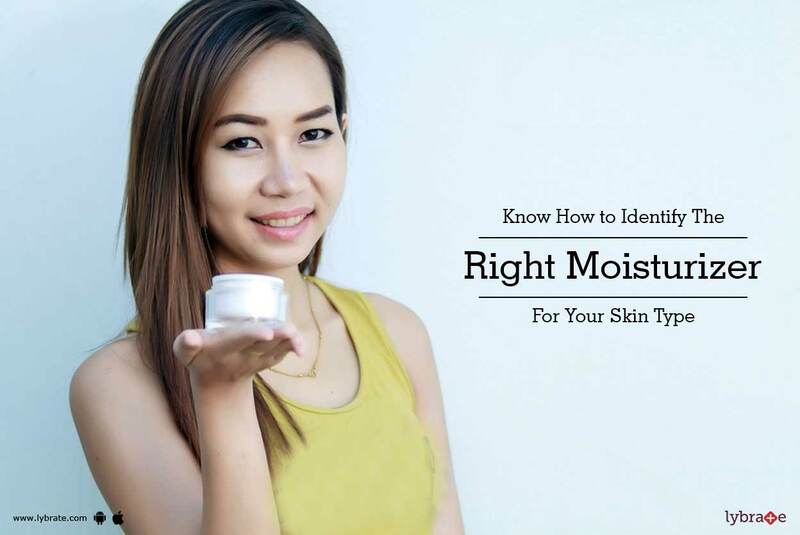 Therefore, you must try all the skin products in advance to save you from any unwanted situation on the day itself. Also, if you’re going to try a new facial or a new face treatment, you should do it at least a fortnight before the D Day. Exfoliation is a great way to reduce the dead skin and have healthy pores. Oh, but wait! Did you ever notice that you get redness on your skin or bruises when you go for dermabrasion? So, ladies please don’t exfoliate your skin on the same day whether you are doing it at home or getting it done from a professional. Even if you don’t have redness or bruises, the exfoliation may leave your skin sensitive and the skin products may hurt & create tiny bumps on your skin. So, do it well in advance, may be a week ago. Another common mistake girls make is using the same exfoliant/scrub for your body and your face. Your facial skin is quite sensitive than that of other body parts. When we talk about skin preparation massage is the most gentle and relaxing way. Face & body massage improves the blood circulation Massage To start preparing the skin, there’s nothing better than going to a spa and getting a face and body massage. If you’re too busy, no worries, you can do this yourself. Using the tips of your fingers massage your skin in circular motion and always going upwards. You can use Argan oil for dry skin or cotton extract lotion for sensitive/oily skin. Special occasions demand special attention. Try the dark chocolate mask for a deep relaxation. The good thing is that you can make it yourself at home. Heat the dark chocolate in a bowl to melt it, shouldn’t be too hot though. Mix in some almond oil and one egg yolk. Apply it gently on your face and neck and let it rest for 15-20 minutes. Finally you can wash it with lukewarm water. Now be ready to get ultra smooth, soft & supple skin. Let’s face it. No matter how good your skin is or make up is but no look can be complete without healthy & shiny hair. Try this homemade hair mask for lustrous and bouncy tresses. Mash one ripe banana, add in one tbl. spoon of organic honey and olive oil. Mix it well or you can blend it if you want. Apply it generously all over your hair; allow it to stay on for at least half an hour. Then you can wash your hair with your regular shampoo and there you have it. Super shiny and gorgeous hair! We bet these tips would make you look your best self. Just let loose and feel the love you’re surrounded with. Smile & conquer the world! Dandruff is not something that you can catch from someone else. It is an embarrassing condition but also a major cause for hairfall and hair weakening. It is estimated to affect as many as one in five individuals in India. You’re said to suffer from the problem of dandruff when the skin renewal cycle of your scalp accelerates all of a sudden. This brings about the development of patches of dead skin on your scalp surface and the resultant dry, skin flakes called dandruff. Having dry skin can also cause dandruff to develop, which are less oily and smaller in nature. 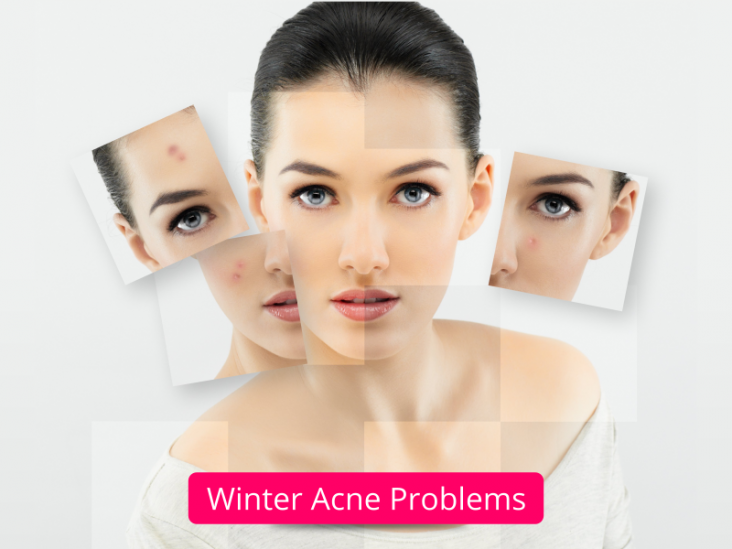 Even irritated oily skin, more commonly known as seborrheic dermatitis can cause you to suffer from these white skin flakes. The problem can be easily identified by its distinguishing yellow or white flakes over the red greasy skin surface. Not shampooing your hair regularly can cause skin cells and oils to build up in the scalp leading to the outbreak of dandruff. Sensitivity to certain hair care products and the presence of Malassezia (a type of fungus) are other causes that can lead to dandruff problems. Oiling your hair is the most effective measure that you can take against this scalp problem. While the ideal time to do this is at night so that you can wash it off the next morning, one should also remember that hair oil shouldn’t be left on the hair for over 24 hours. Additionally, dry scalp makes it very easy for dandruff to develop as the oil-secreting glands found in the scalp’s epidermal layers produce low or no natural oil. Application of oil helps in keeping the scalp nourished as well as enables glands to produce oil. But leaving it on for more than the recommended hours can intensify your dandruff problem and further accelerate the hair fall process. Dermatitis Herpetiformis is a condition in which there are constant and painful eruptions of rashes and subsequent itching. They mostly develop on the knees, scalps, buttocks and the back. This rash is indicative of your allergy to gluten. A strict adherence to a gluten-free diet is essential for people suffering from this disease. The primary cause of dermatitis herpetiformis is celiac disease. Gluten is a protein which is present in wheat and rye. People who have allergy to gluten are said to be suffering from Celiac disease. Dermatitis Herpetiformis, in turn, occurs in people who suffer from Celiac disease. An antibody called immunoglobulin, made to combat with gluten proteins reacts with gluten causing violent eruptions of rashes and subsequent bouts of itching. 1. Sensation of Burning: Before visible rashes appear on the body, your skin may suffer from a constant sensation of burning. The area where it does take place is where the rashes erupt later on. 2. Outbreak of Rash: One of the most common conditions symptomatic of dermatitis herpetiformis is an outbreak of rashes in the elbows, shoulders and scalp. These rashes are an extreme cause of discomfort as they itch continuously. 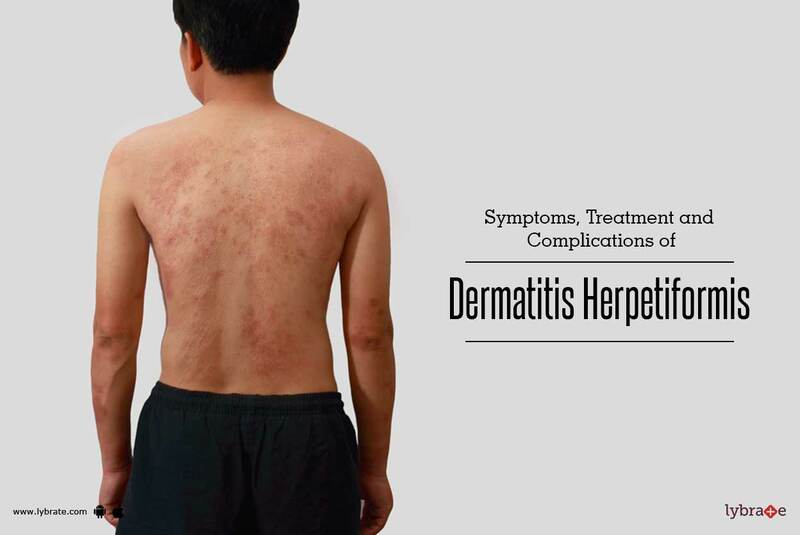 If you notice rashes on these parts of the body that recover themselves only to erupt again later, chances are high that you are suffering from dermatitis herpetiformis. 3. Bumps: Along with rashes, another important symptom of dermatitis herpetiformis is the eruption of even sized bumps all over the body. They are filled with liquids which have the ability to heal themselves but they quickly re-appear, leaving behind a purple color mark on the body. 1. Intestinal Cancer: Celiac disease causes damage of the intestines. Therefore if you are suffering from it for a long time, the continuous inflammation of the intestine causes intestinal cancer. 2. Anemia: If you are suffering from dermatitis herpetiformis, the intestines refuse to absorb nutrients. If such a condition persists, chances are you may suffer from anemia and deficiencies of certain vitamins.